and level up at work. who can help you take your career to the next level. We create space for you to share your wins, goals, asks and offers with a powerful and supportive online community. Get what you need (without judgement) and help a sister out in return. Sing your heart out at karaoke or join us for a mindful meditation. Grow your network without ever feeling like you’re ‘networking.’ Plus, Gatherings are always FREE for Members. Dope Women Doing Dope Things. Get on our waitlist and receive an invitation to join the TRIBE. Our beta community opens up this Summer 2019! Keep an eye out for your invitation to join the TRIBE. In the meantime, be sure to check your email—we’re sending you a confirmation email with next steps. to own your magic each week. thrive with us every Wednesday morning! We’ll see you in your inbox on Wednesday!  link up with us @thewell__space!